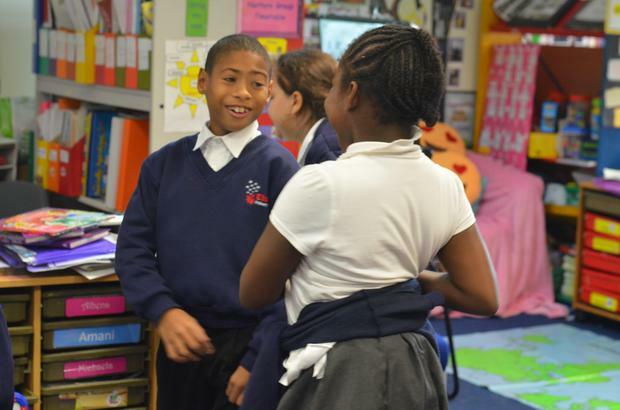 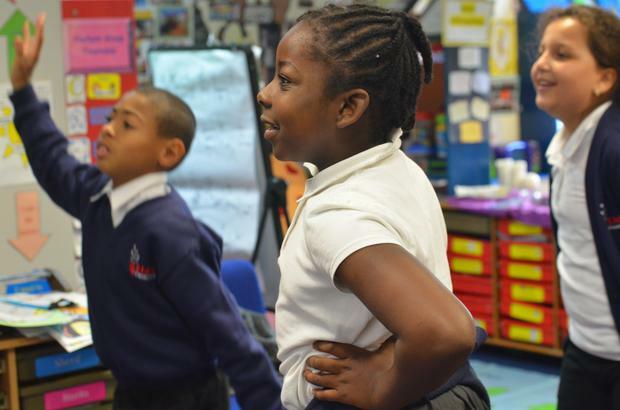 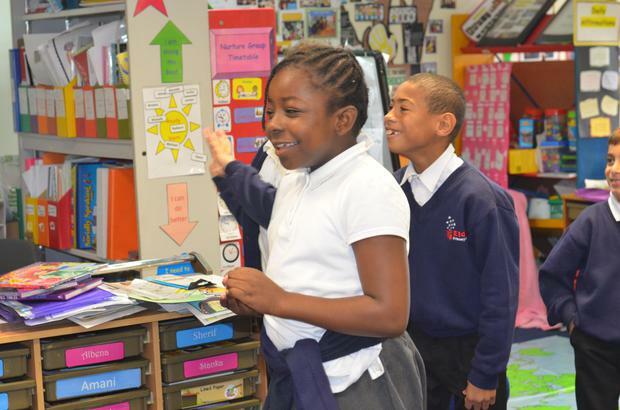 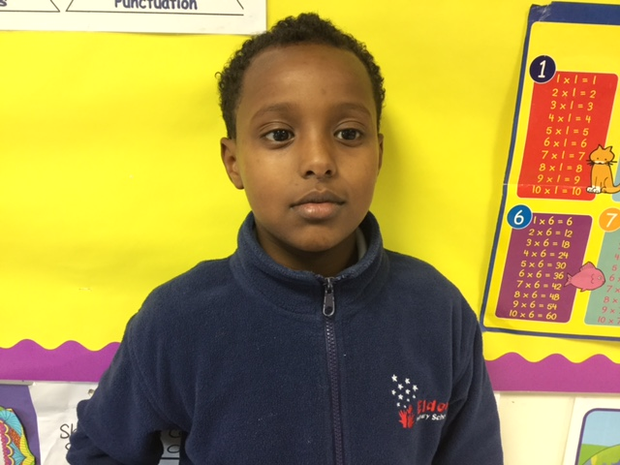 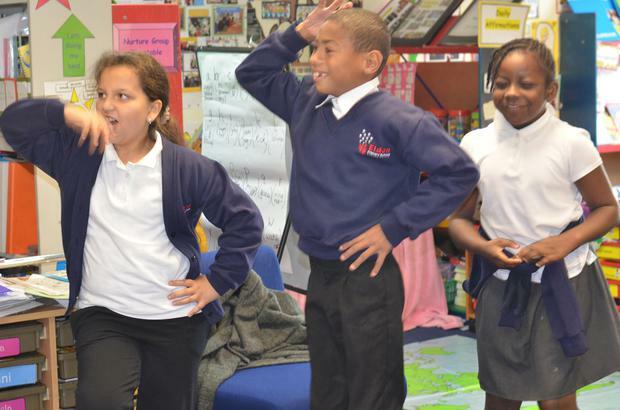 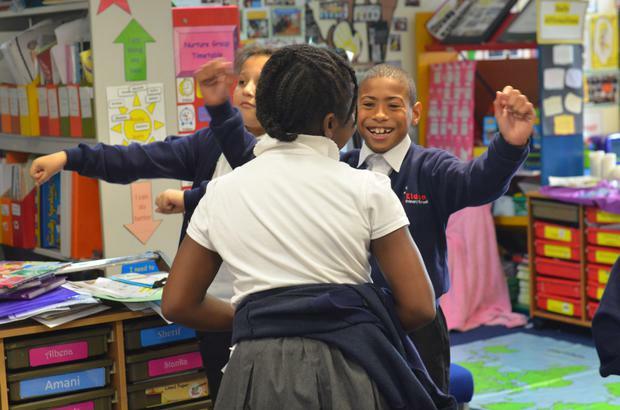 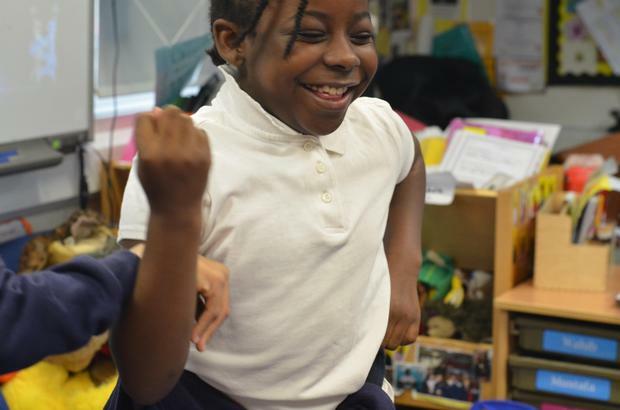 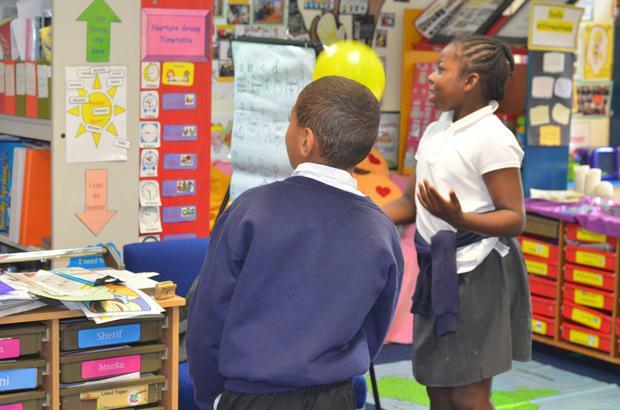 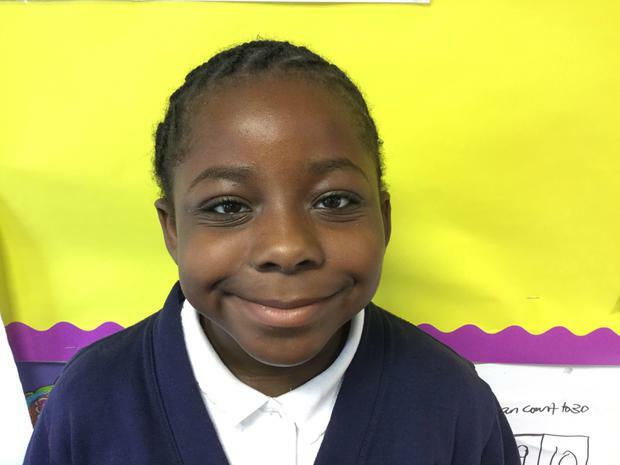 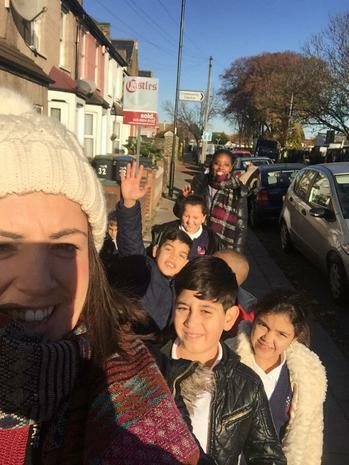 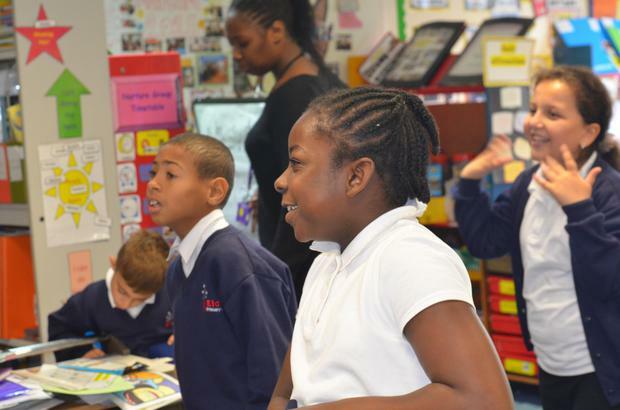 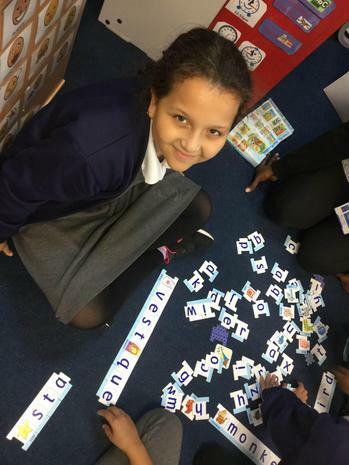 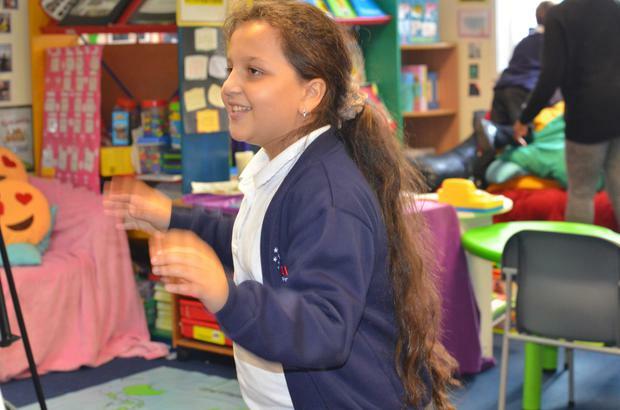 During the summer term, the children are preparing to move into their new classes and for Year 6, their new schools! 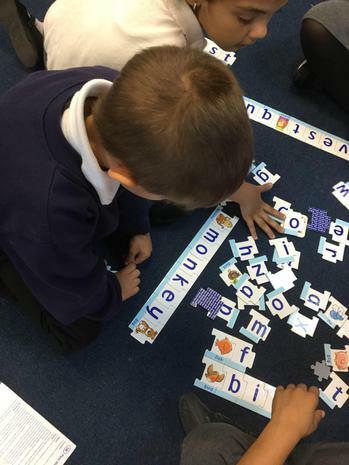 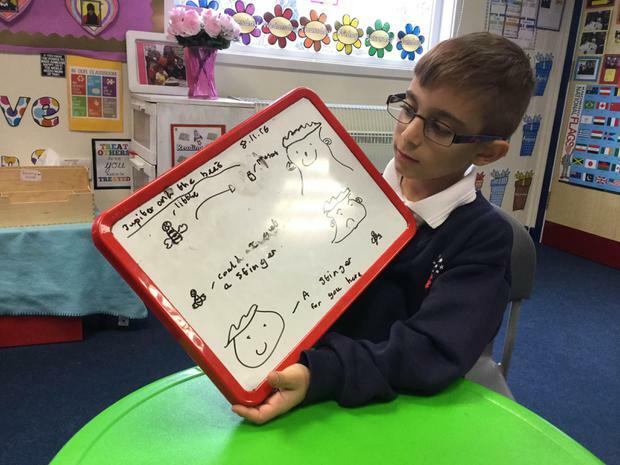 In the afternoons, we have been focussing on transitioning and the new and exciting changes the children will face. 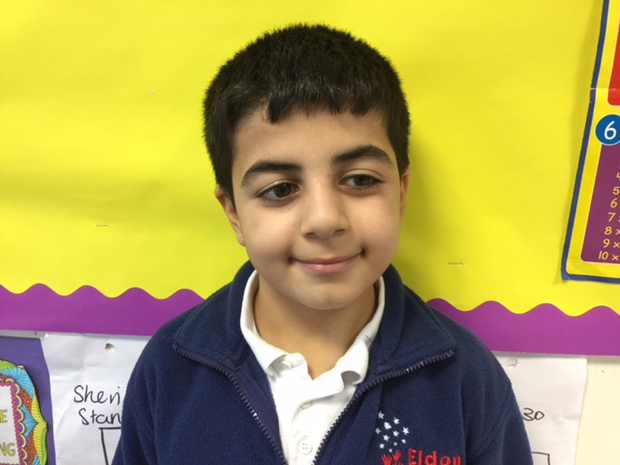 They have been very excited to discuss their hopes and wishes for the coming school year and we would like to wish Year 6 the best of luck when they eventually leave Eldon Primary to begin their new adventures. 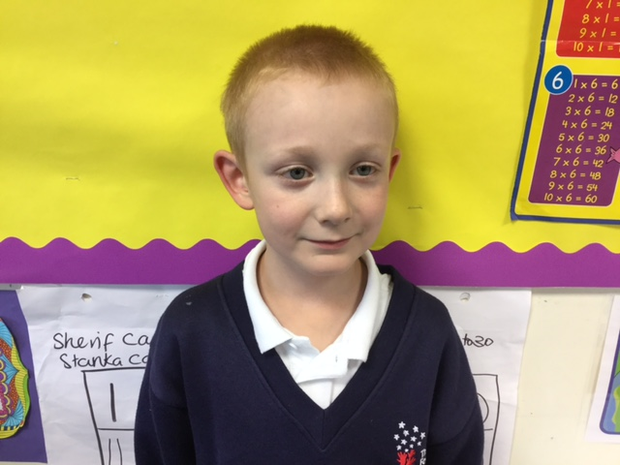 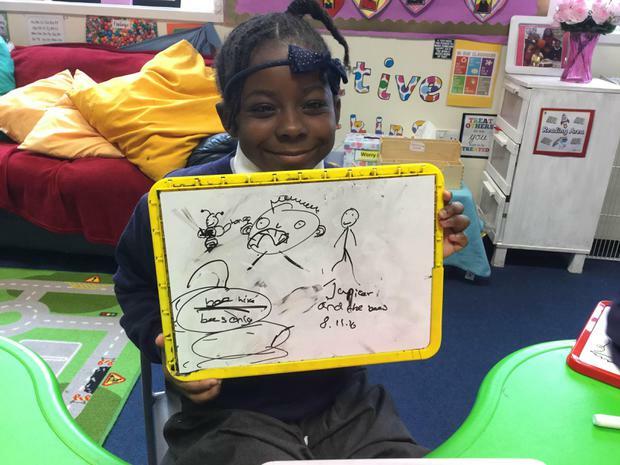 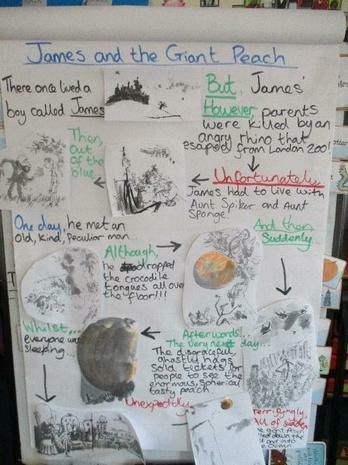 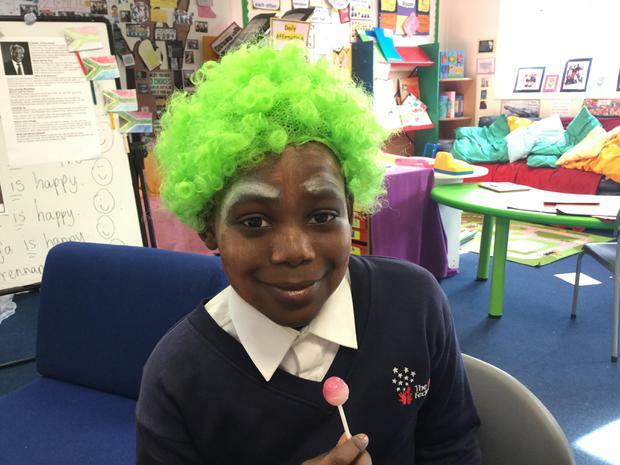 This term, we have been learning about the story James and the Giant Peach by Roald Dahl. 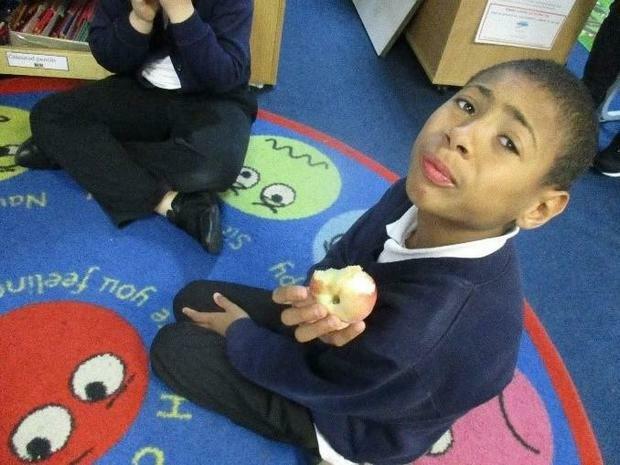 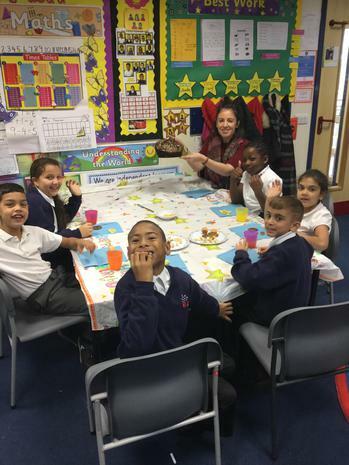 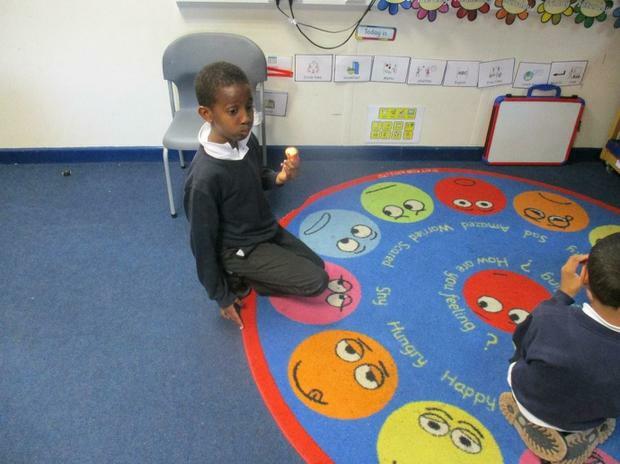 The children really enjoyed the book, they also enjoyed tasting a peach! 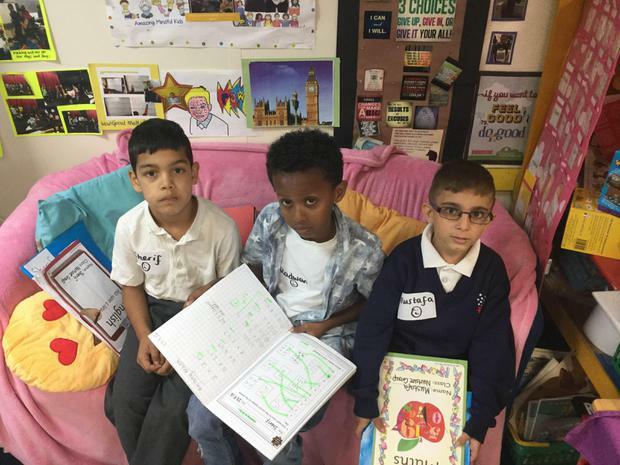 They wrote character descriptions, made vocabulary lists and compared the characters. 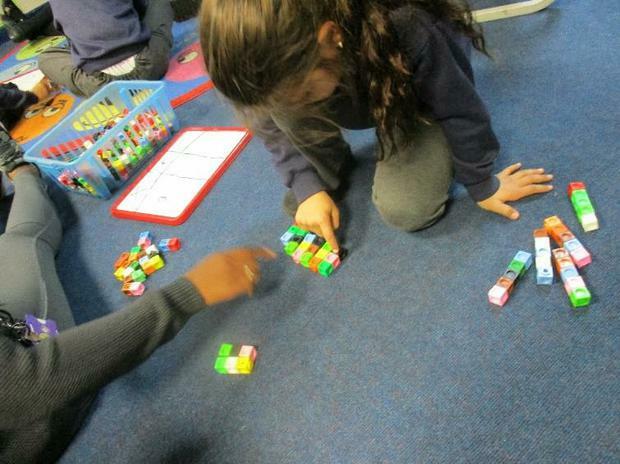 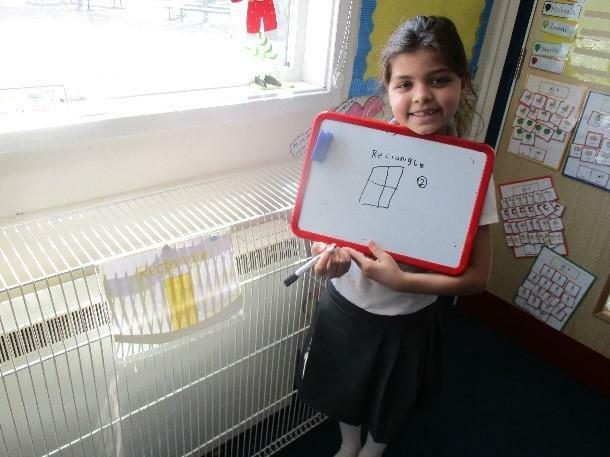 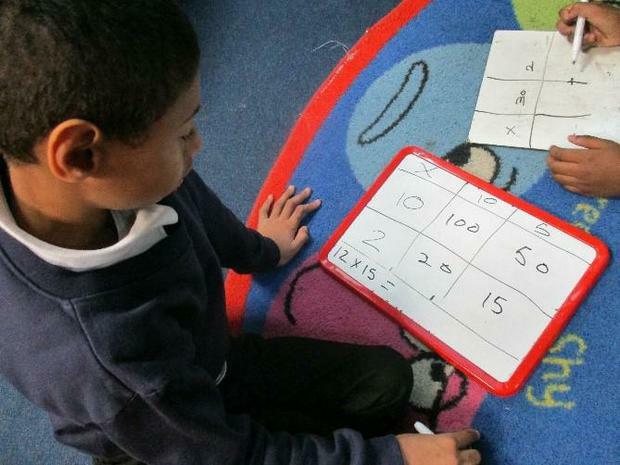 In maths, we have been learning lots! 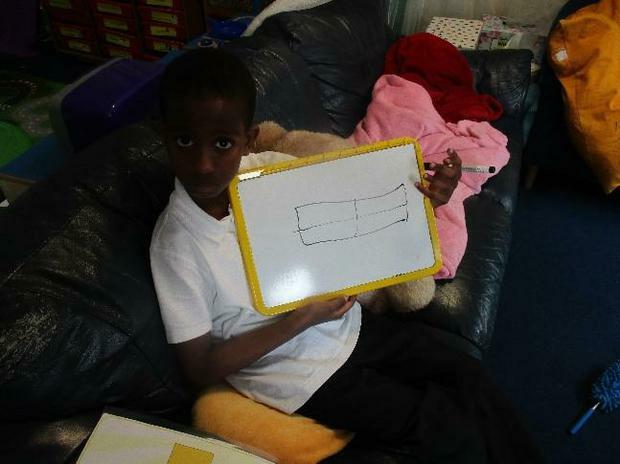 We have mastered our 3 times table and are now learning the 6 times tables. 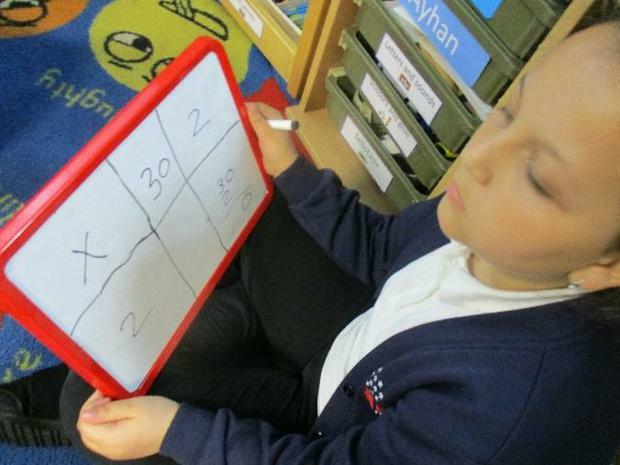 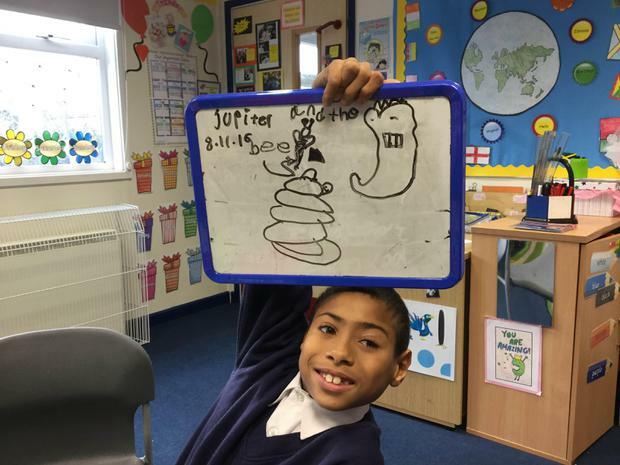 The children have been practising methods to help them add, subtract, divide and multiply, we have then put our understanding into practise through solving word problems. 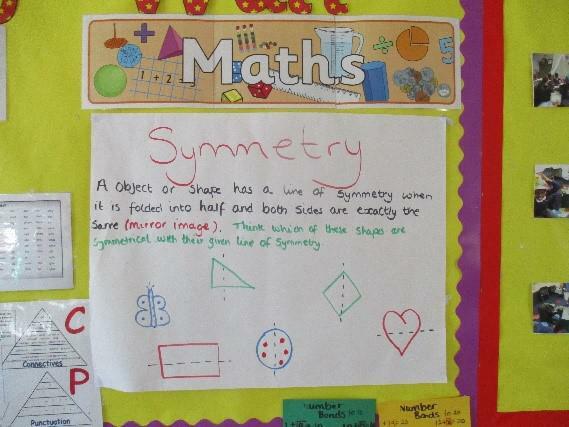 We have been learning about symmetry too! 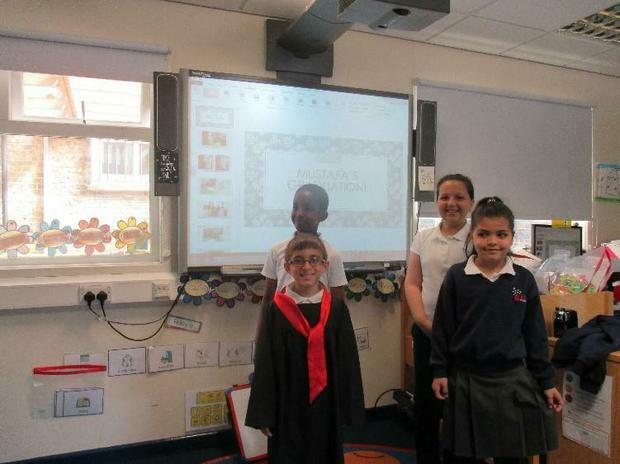 We also have some very exciting news! 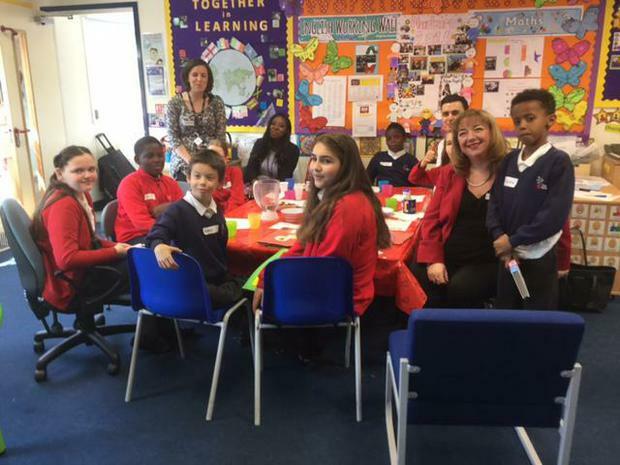 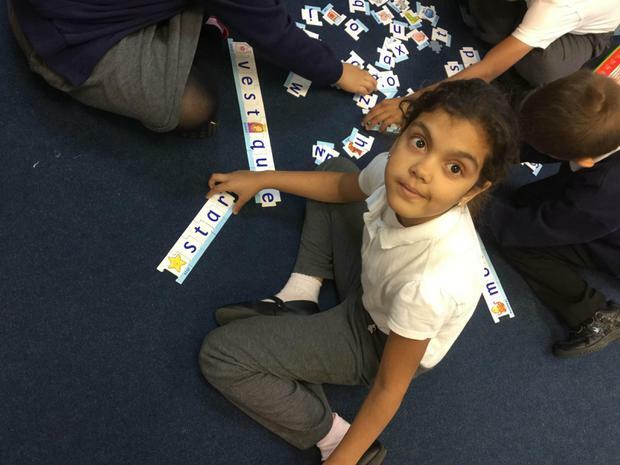 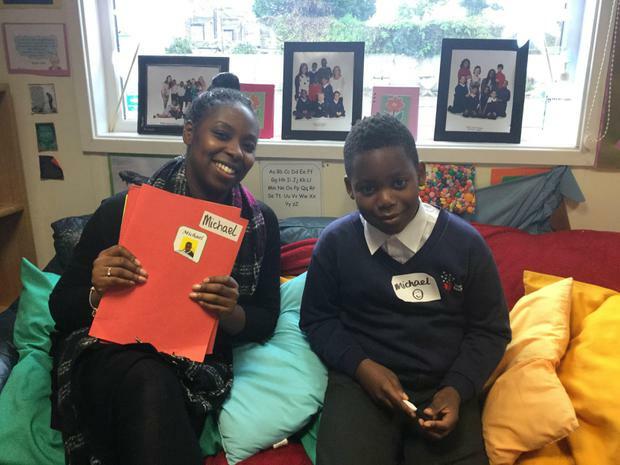 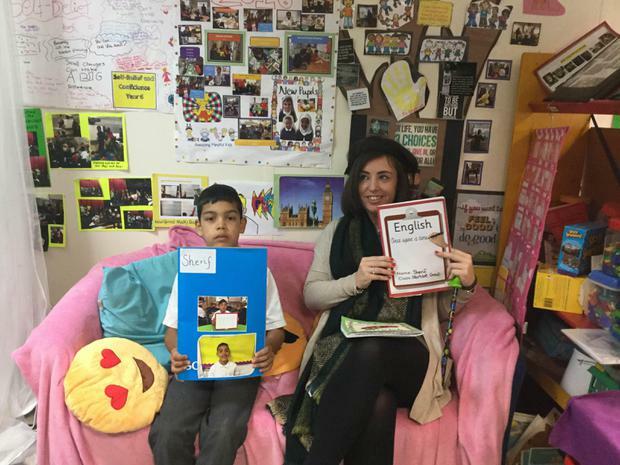 Two children have now graduated from Nurture Group and have been reintegrated back into their classes! 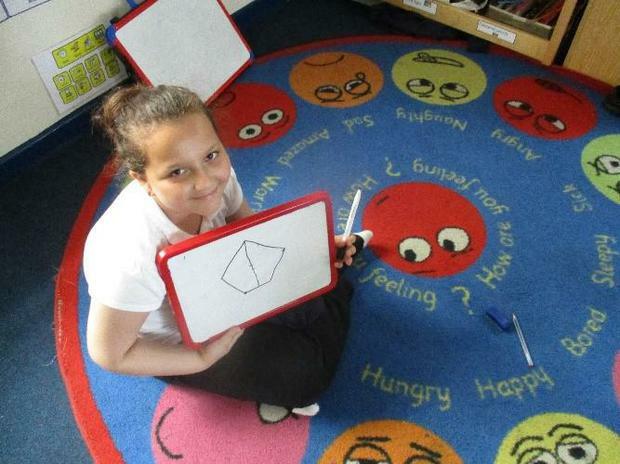 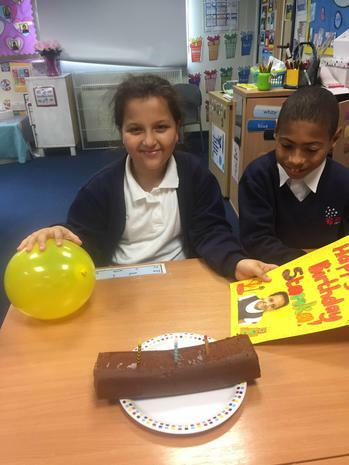 They have been working really hard and are enjoying their time with their teachers and friends. 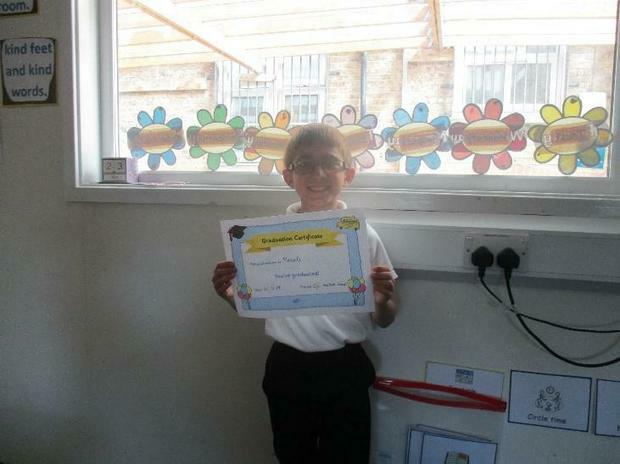 Well done, we miss you but we are very proud of you! 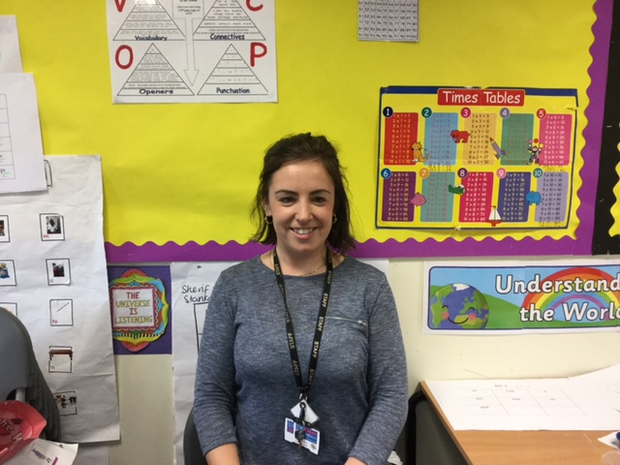 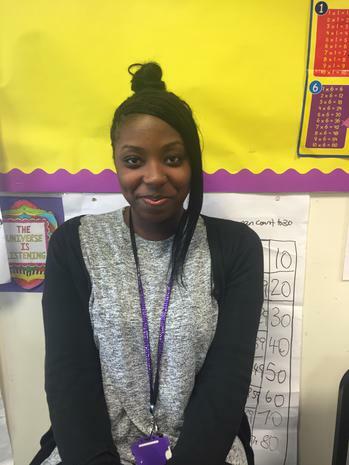 A big hello from Ms Wilson who is the Nurture Group Teacher for the Spring Term. 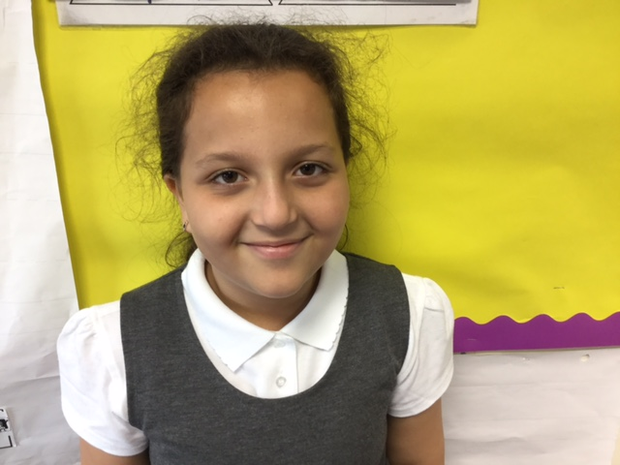 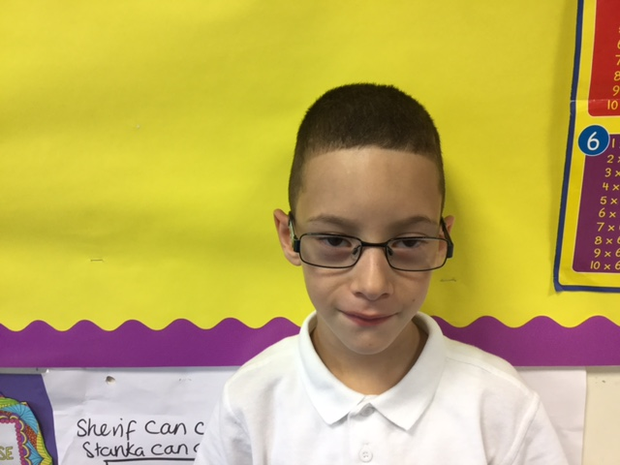 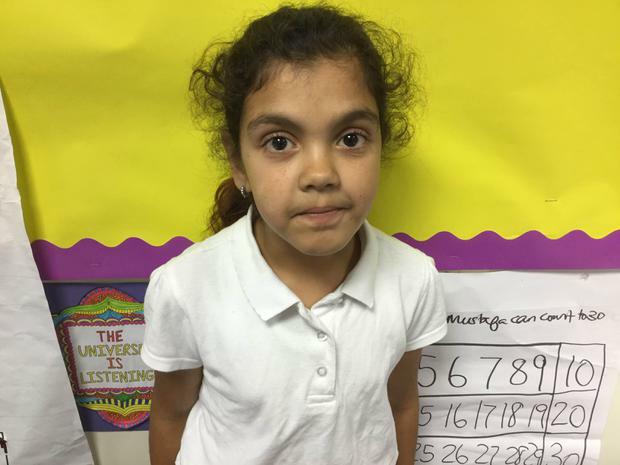 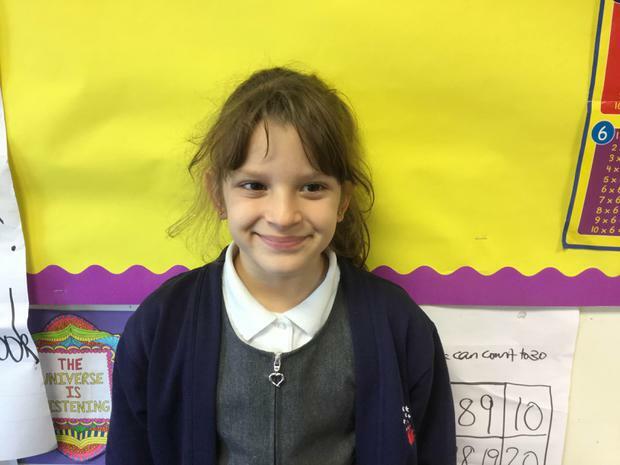 She will be working with Miss Phillips and they are both looking forward to working with all the children who visit the Nurture Group. 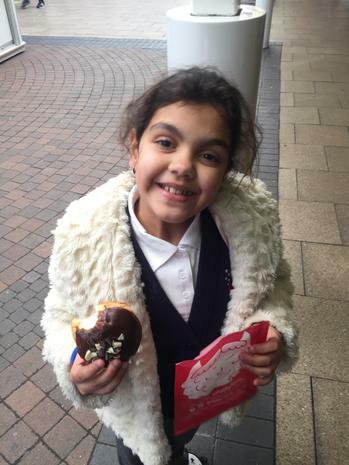 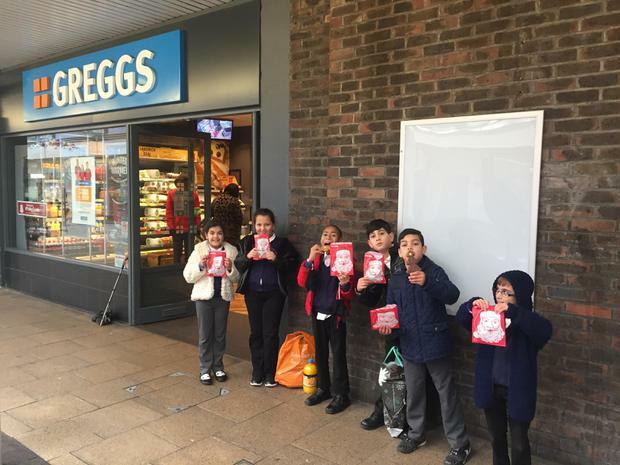 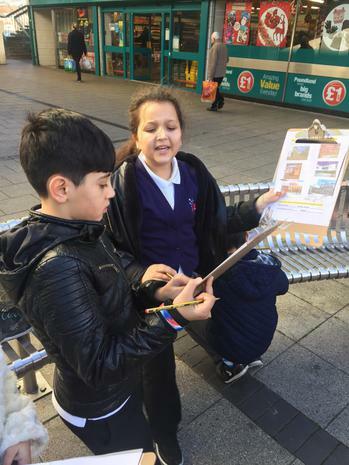 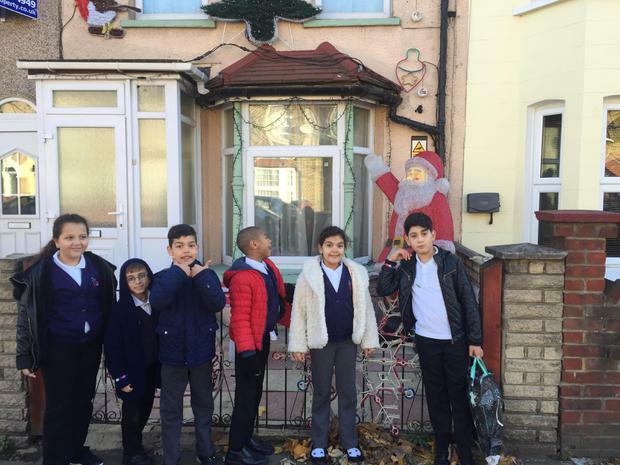 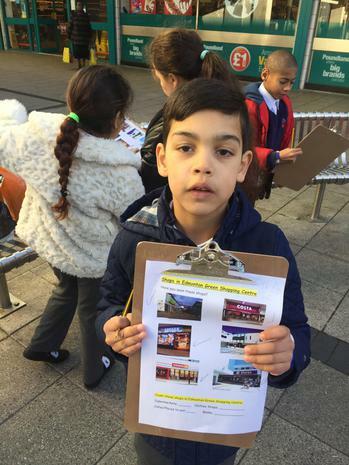 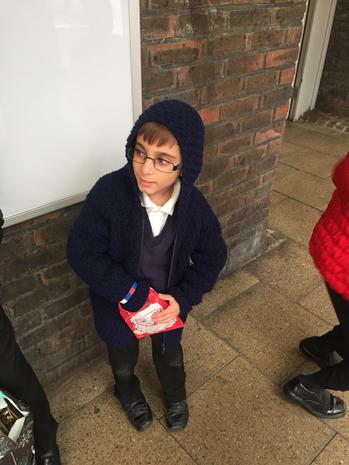 Putting our learning into practice, we went to Edmonton Green Shopping Centre today. 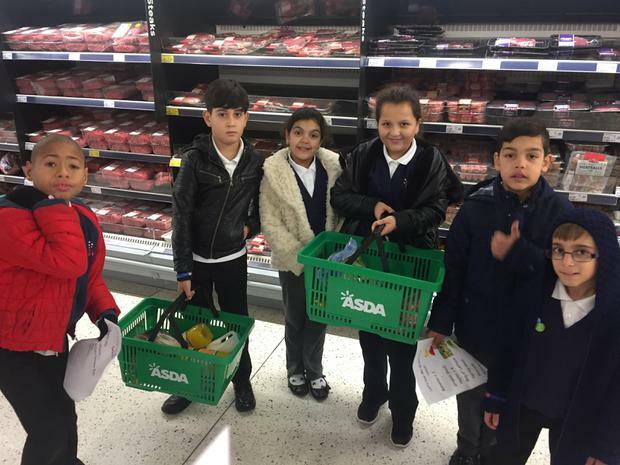 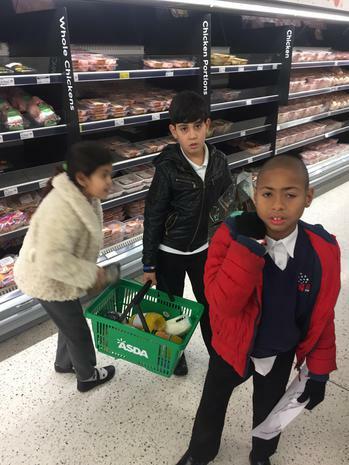 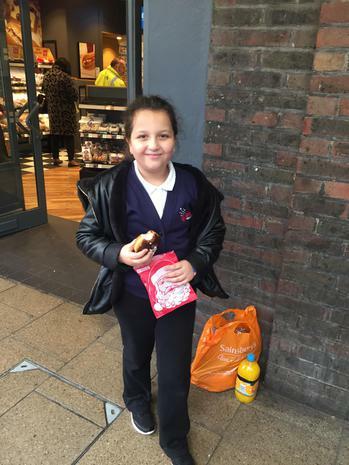 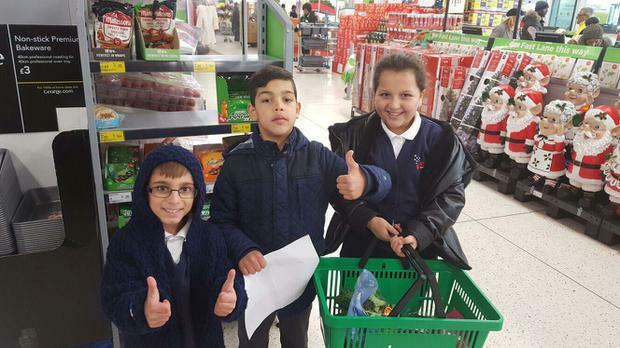 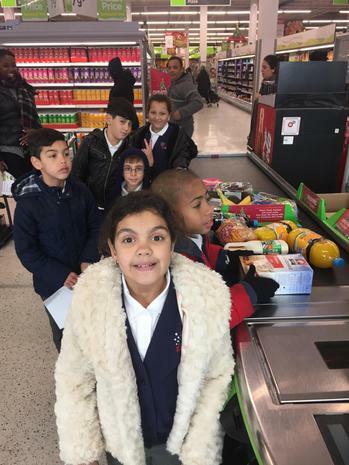 We helped Ms. Brennan find her lunch with a “Supermarket Sweep” in Asda, then calculated change when buying some treats in Greggs. 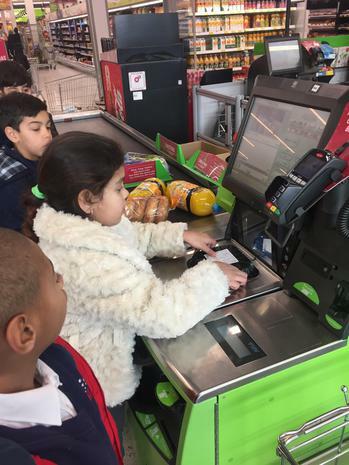 We used our manners in the shop and made sure we got our change. 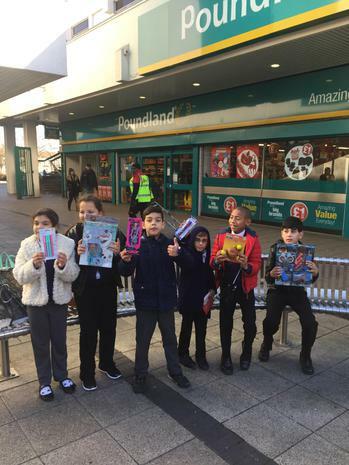 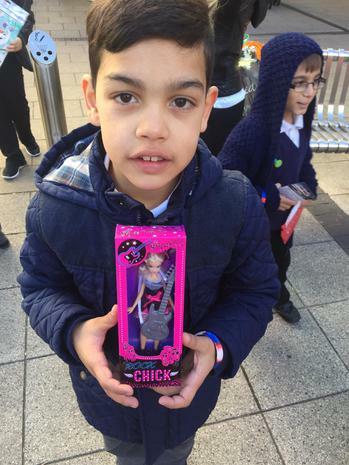 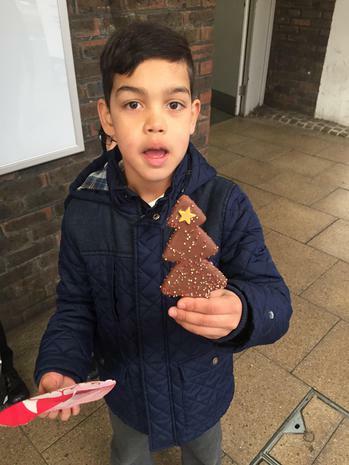 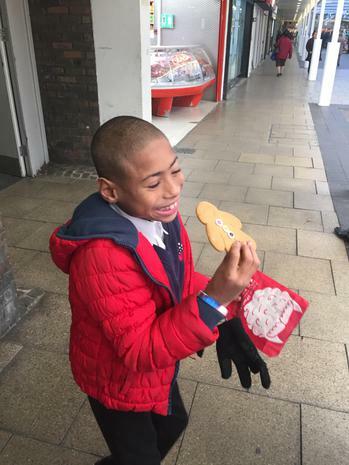 We then went to Poundland where we could all buy an item for £1. 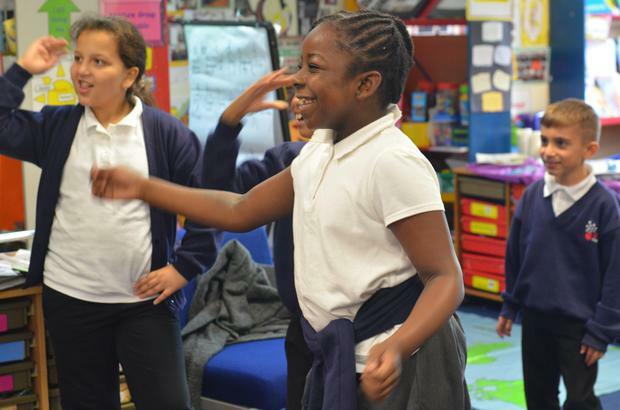 It was a really fun, interactive way to learn about money! 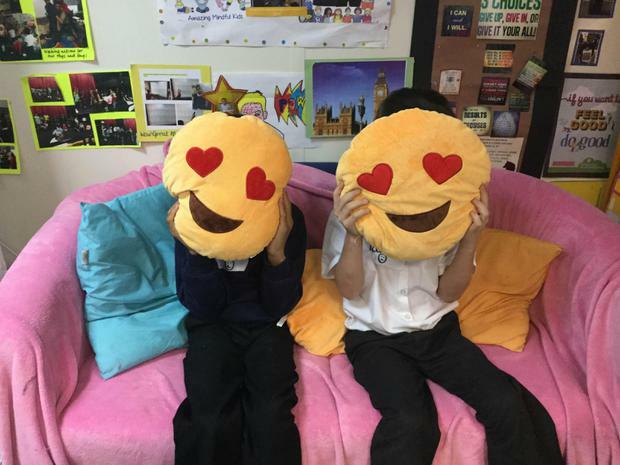 Mars Class were apart of a research project with Headspace, mindfulness app where they tested our the impact of meditation on their behaviour over the first 8 weeks of the year. 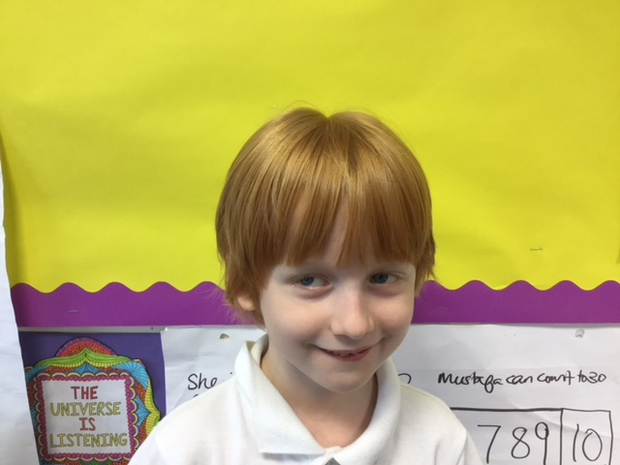 Ms Brennan used the Kids Meditation downloads for the children to use on a daily basis and Mr. Hughes was really impressed with the positive impact this daily habit had on the class! 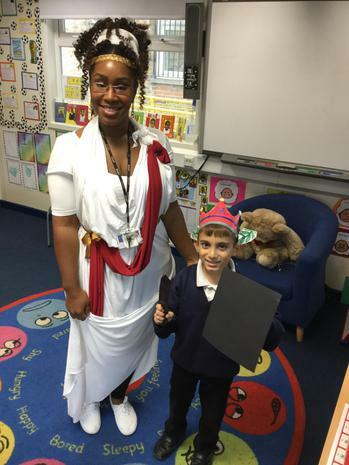 As Year 4 were dressing up for Roman Day, we decided to prepare in Nurture Group. 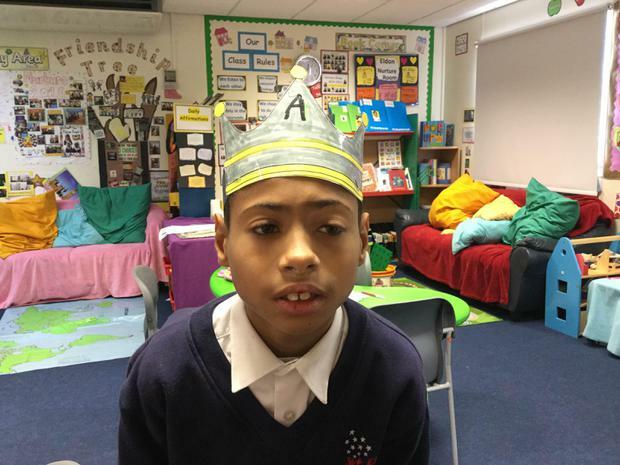 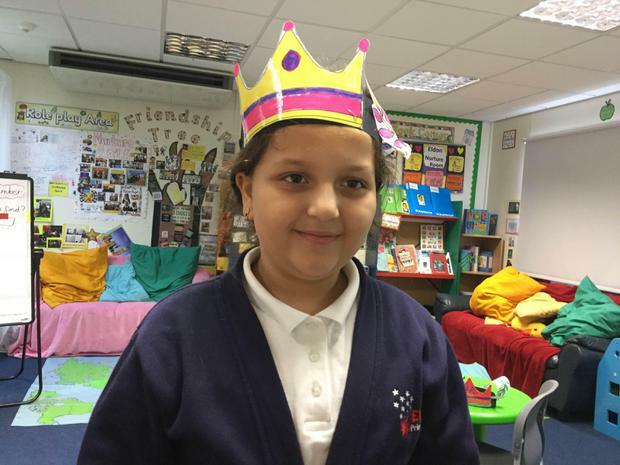 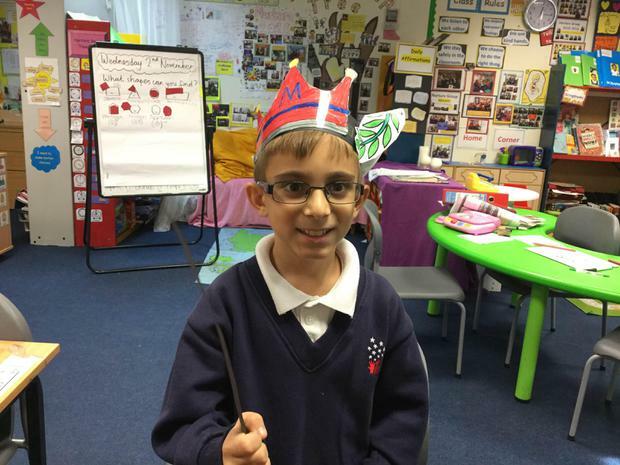 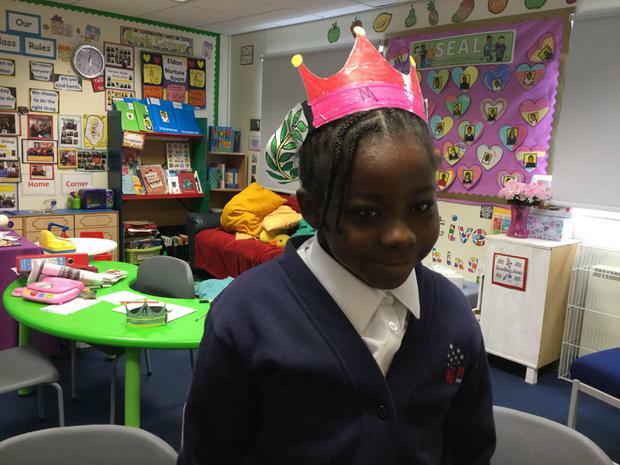 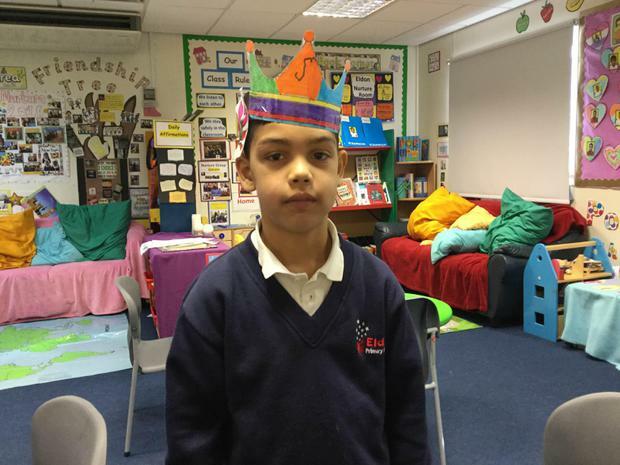 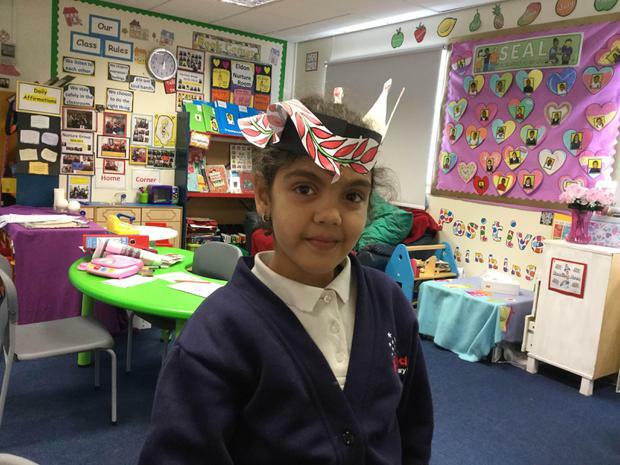 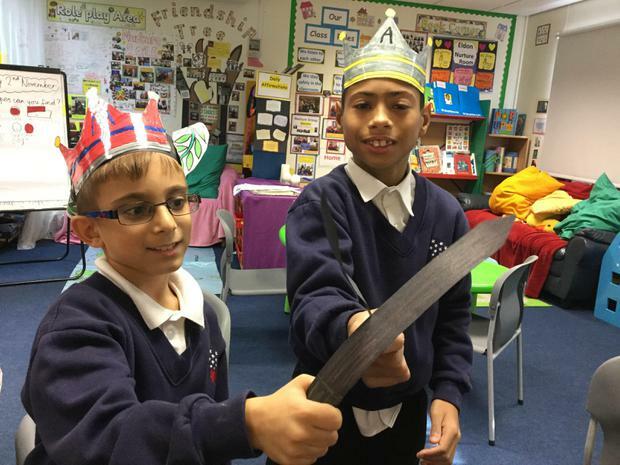 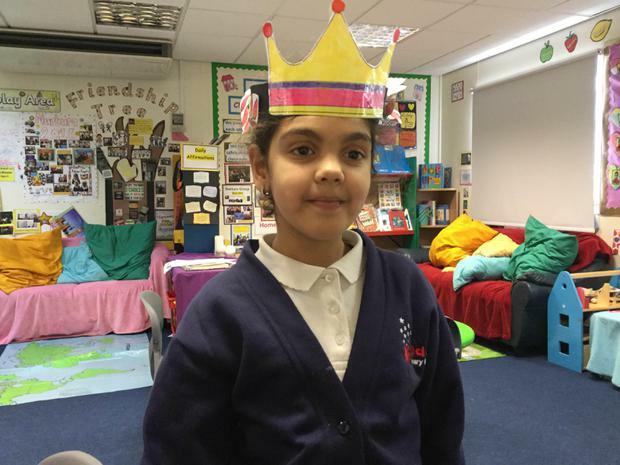 The children made crowns and enjoyed becoming Roman Kings and Emperors. 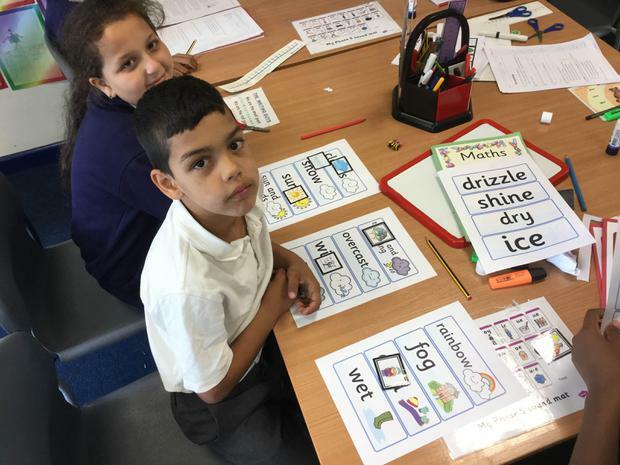 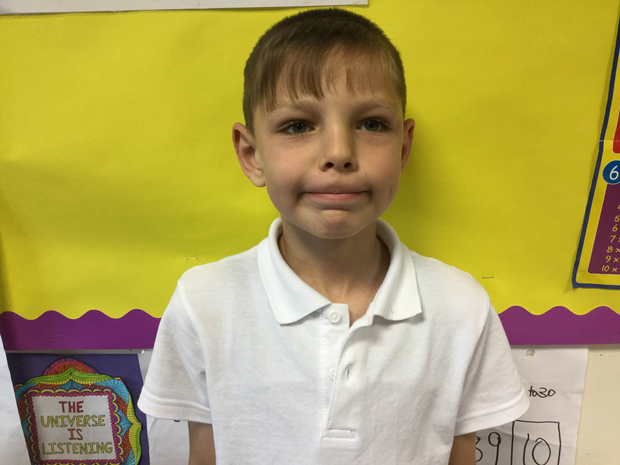 We would like to welcome all of the children back to school this September and are very excited to start another year of Nurture Group here in Eldon Primary School. 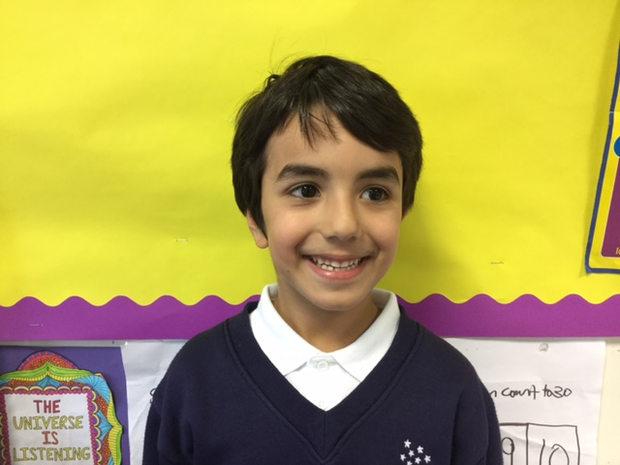 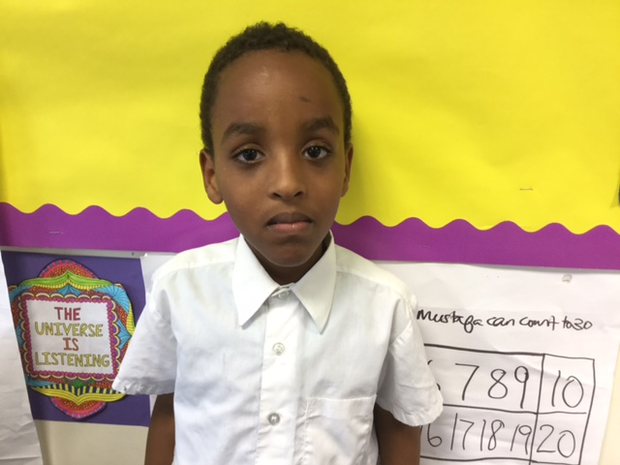 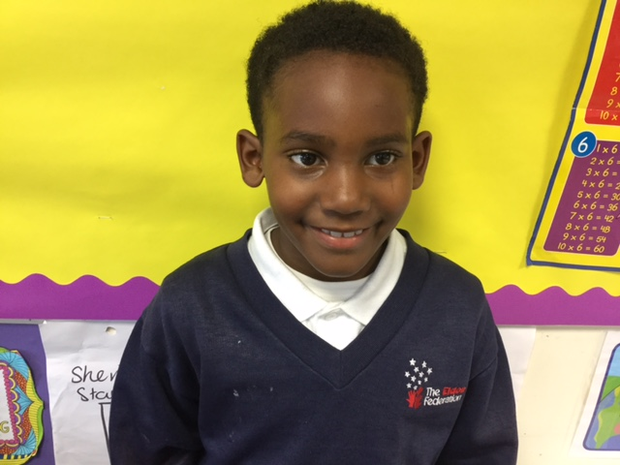 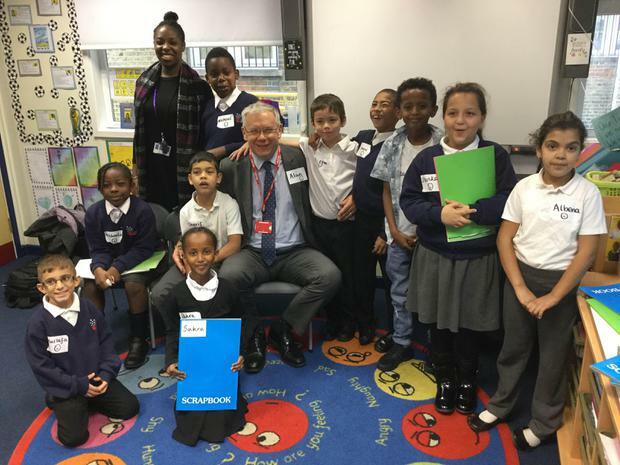 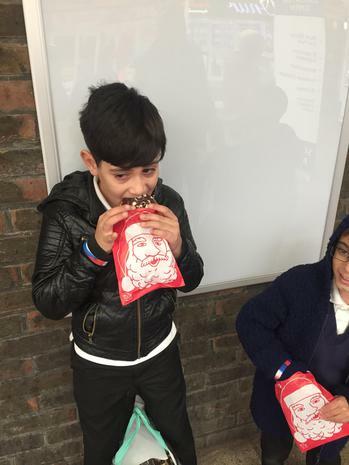 Although we had to say goodbye to some wonderful children last year, we are happy to welcome new children from the infant school over to the junior site. 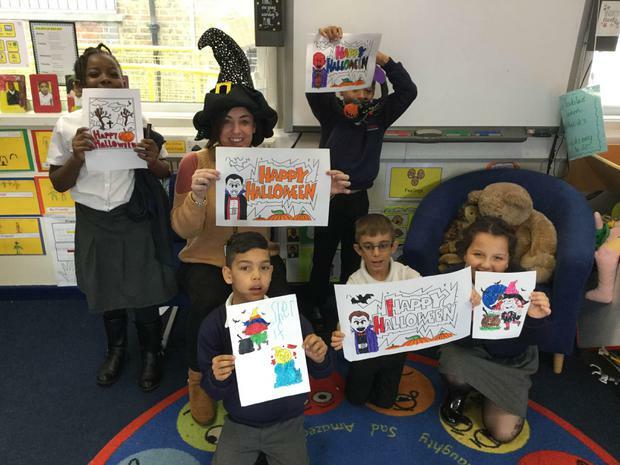 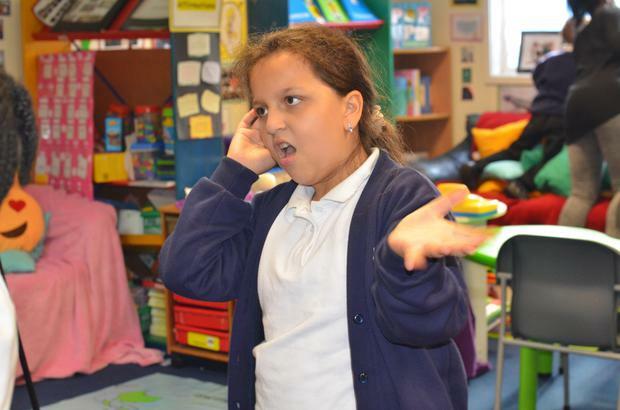 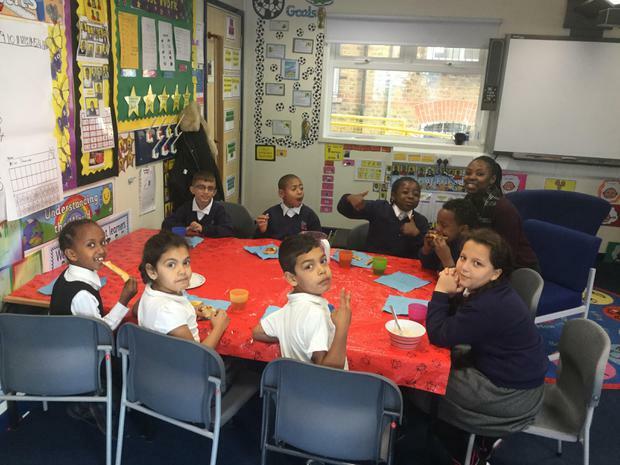 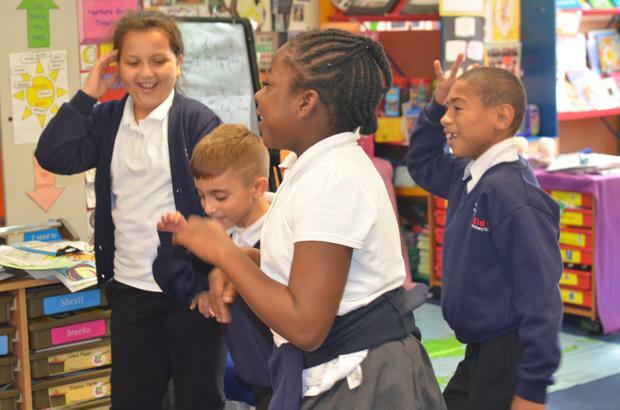 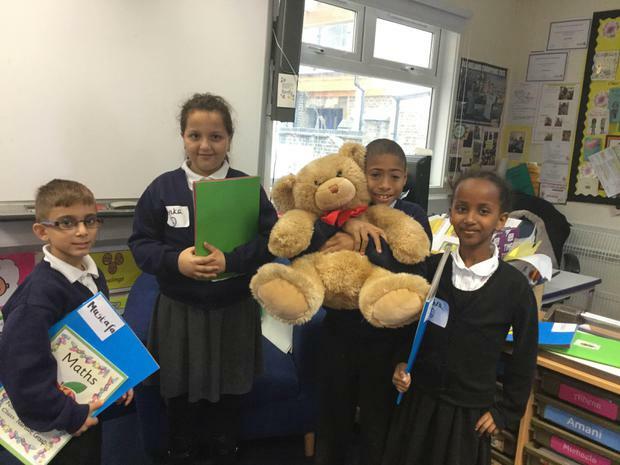 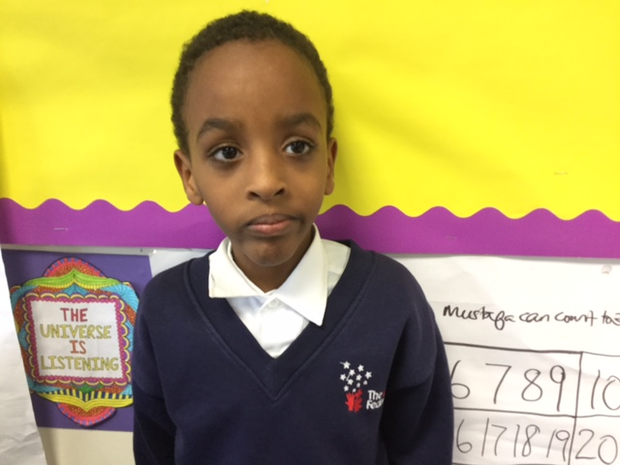 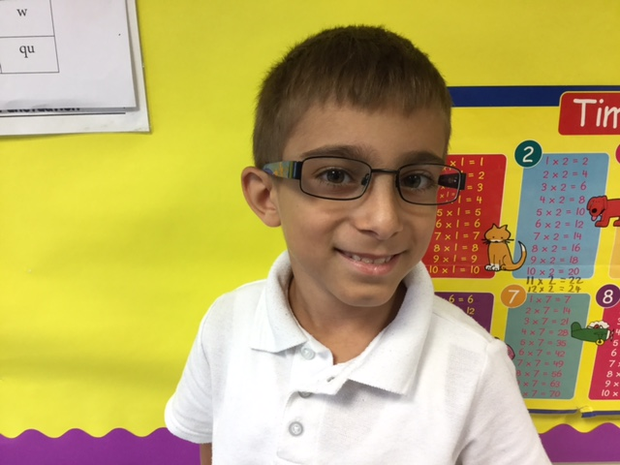 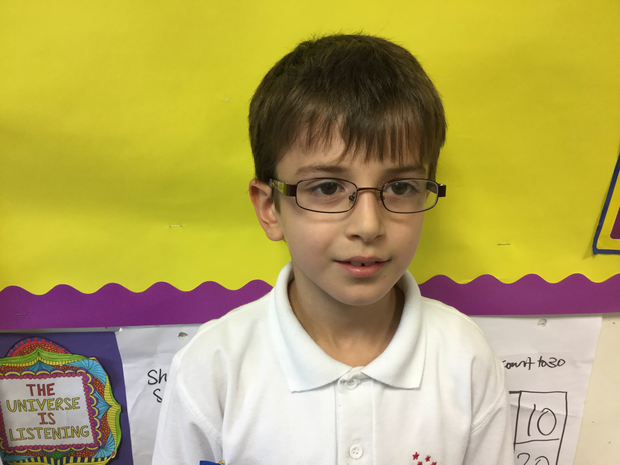 Year 3 social skills groups have started now in September and our aim is to help children feel calm, happy and ready to learn in school.